Filmmaking is a long process. Casting, script reading, shooting, and post-production are only some parts of making the film. The fact that it requires frustrating process does not obstruct film producers and directors to keep doing what they love. However, the entire struggle will be paid off right after the film goes to the theatre and there are long queues of the audience. Do you know? It is probably the effect of promotion. 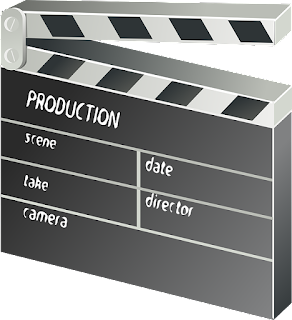 Yes, film promotion ideas are so powerful that create a huge impact to the selling. 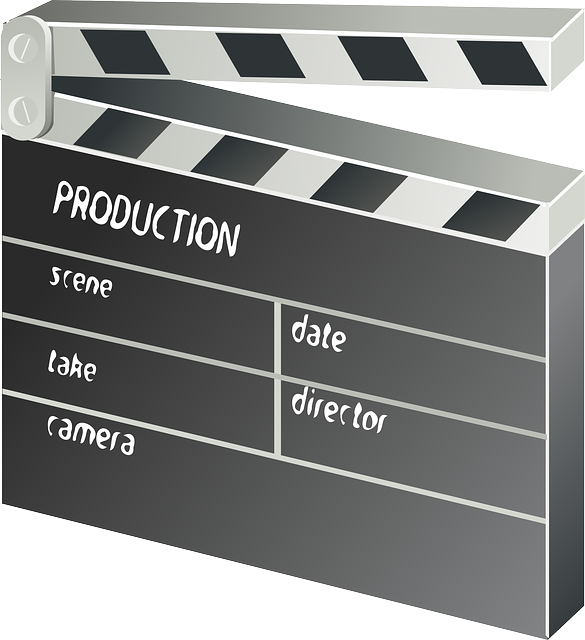 The so-called film marketing is essential since it is the only way for your work to be recognized by the public. Good marketing reaches all society level, makes them curious and leads them to the theatre to watch. It is important to create powerful content for your marketing strategy. Bringing your upcoming film to viral is also another idea to go. So you already realize the essence of film promotion. It is the time to find out effective and efficient film promotion strategies that will bring your upcoming film to fame. Below are worth-trying strategies to campaign your work. The very first thing to market your film or movie is by throwing remarkable publicity. When advertisings are too mainstream, you can catch the public’s attention by creating something curious. You should know that curiosity is your weapon to get as much attention as you can. When the public starts to talk about your publicity, you already succeeded. Words are powerful, that is why you need to be in every conversation. Try to recall Game of Throne’s film promotion ideas. They erected a huge dragon’s head on Dorset beach. This is actually a remarkable way to grab attention. This is another ingenious way to promote your film. With more and more people play an online game, it is a gold mine to introduce your upcoming film. Many movies already do this marketing strategy and it works. Let’s mention Inception and its game Mind Crime. As people play the game, they start to be curious about what the real film has. Everybody has social media today and it cannot be denied. Using social media as your film promotion ideas bring you huge advantages. Facebook, Instagram, Twitter and others should be used at its most. Create an account and make it interactive to attract more followers. To get more fun, giveaway, quizzes or social competition will be much appreciated by your followers. A meme can be a powerful weapon to promote the film. Netizens love to read memes and many of them are quite affected by it. So, this is a good chance to deliver powerful content.